If you're looking for other great pet sites we've got some here! I know personally that being an animal lover extends beyond the chinchilla, so I'm sure you'll enjoy some of these links. 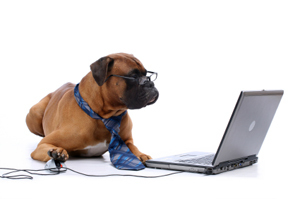 If you have a quality pet site and would like to exchange links, let us know! Our Happy Cat - A Feline friendly Community for a Happy Cat and a Happy Owner. Practical tips for cat care and cat health, as well as pictures, stories, and other cat related information. Pet Adoption Lifeline - A guide to adopting a new pet into your family. Pet Names Place - Hundreds of the very best pet names for dogs, cats, hamsters, rabbits and fish. Find pet names with meanings, cute pet names, exotic pet names, common pet names, native American pet names, Japanese pet names and much more!